There are thousands of Free Fonts being created, uploaded, and downloaded on the Internet every day to help you achieve the artistic results you want. Making art with the printed word is a multifaceted and varied art. 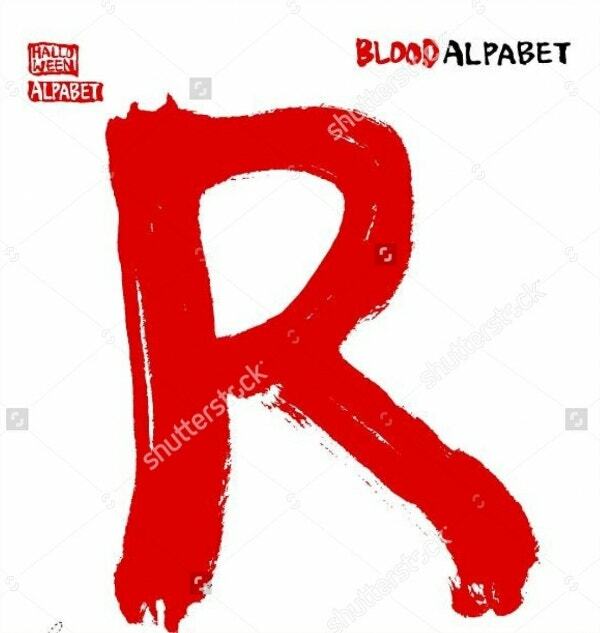 You might be going for a street-smart urban font or something classic and tech-savvy, and sometimes you just want something eerie or deliciously creepy. 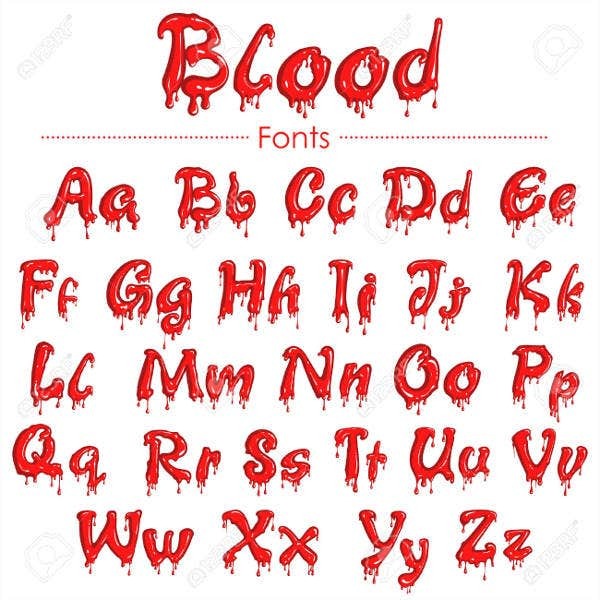 If you’re designing a Halloween party invitation, designing a horror story book cover, or whether you just find beauty and fun in the dark and gory side of art, you will adore these bloody fonts. Download them now for free or licensed at minimal price. Don’t miss out on the shock value you can achieve only with these styles. Sometimes artists only use these for the cheap thrill it gives the art. But it doesn’t have to be cliche; it can be done right, and it can still give you that spooky effect you want. From this surprisingly versatile collection, you can find one theme, one substance, but many shades of meaning. 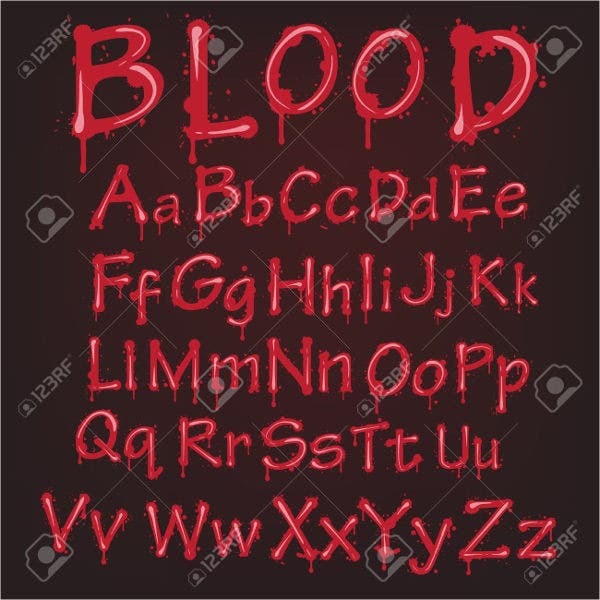 The Dripping Blood Font is a great example of how to do a blood font well. 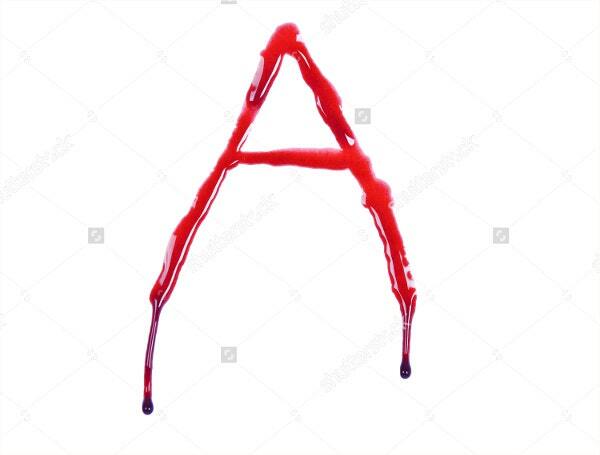 Even if it is just colored cornstarch on a B-rated horror flick. 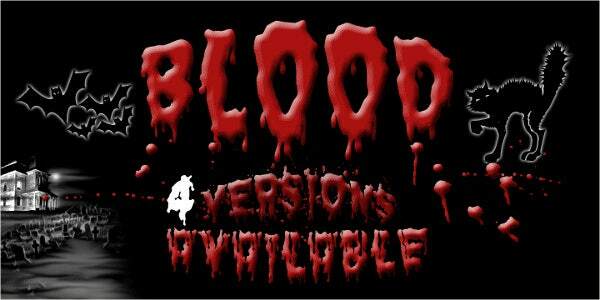 The Blood Splatter Font is great for those gory, violent stories that Goosebumps readers will love. Want something more suited to a serious graphic novel? 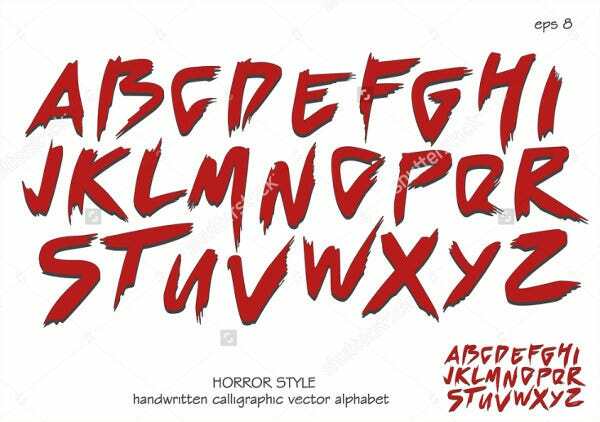 The Handwritten Blood Font is the subtlest option here, while the Horror Blood Font is believably and wonderfully chilling. 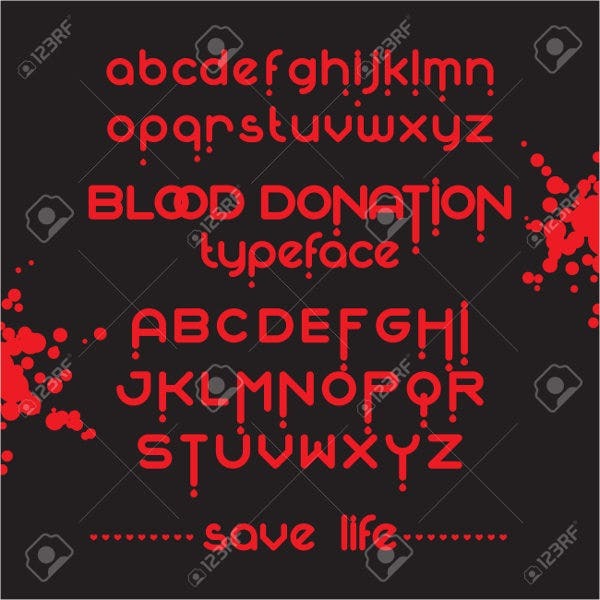 Speaking of subtle, if you’re going to be writing more than a few words with this, consider Otto Maurer’s Round Blood Font for a web-friendly typeface that won’t make the audience’s eyes bleed (unless that’s what you’re going for in which case try the Blood Bubble Font). 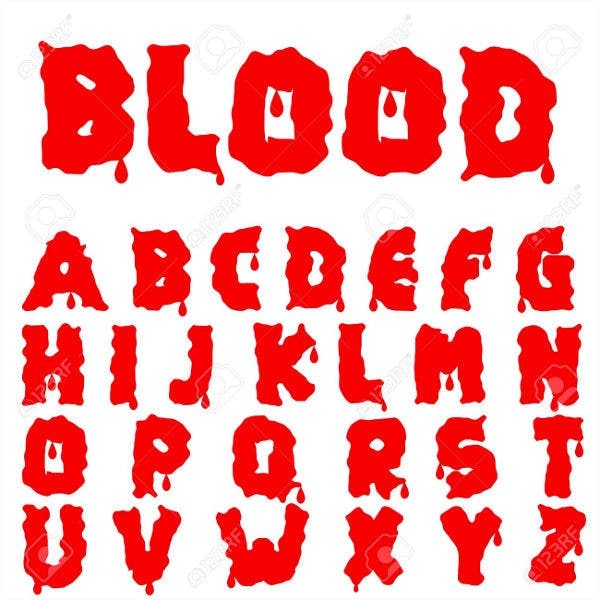 Use the Blood Crow Font for that realistic “writing on the wall” featuring blood smears. Whodunnit? No psychotic serial killer will want to be caught without it. Trad Gothic chic? 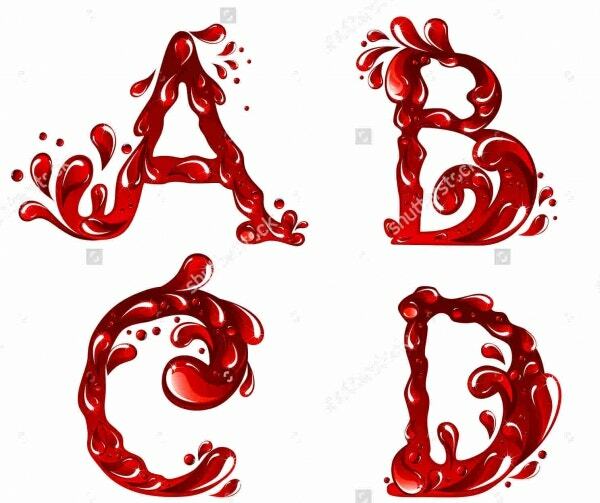 Try the Blood Bleeding Font , downloadable as JPEG raster files and EPS vectors for web use at the standard (read: low) license price. If you’re selling novelty items targeted for the spooky subcultures, this one is worth the money. Halloween invitation card? 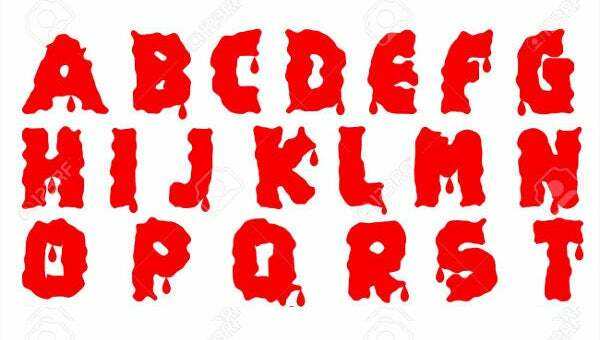 Blood Ghost Font. You can’t go wrong with this one. It is Halloween classic. 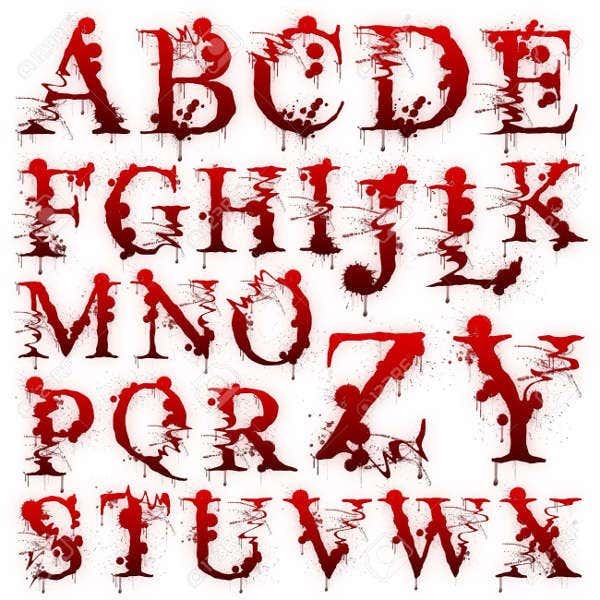 Set against a white or black background, you can make these lettered bloodstains work for you. Some of these fonts are available as free reference pictures. Many of them are available in the web-friendly file formats that you can rescale at no loss of quality—i.e., JPG and EPS. Many of them will require a standard license to use, especially on commercial projects. Cultivate the right tools and see where it takes you.